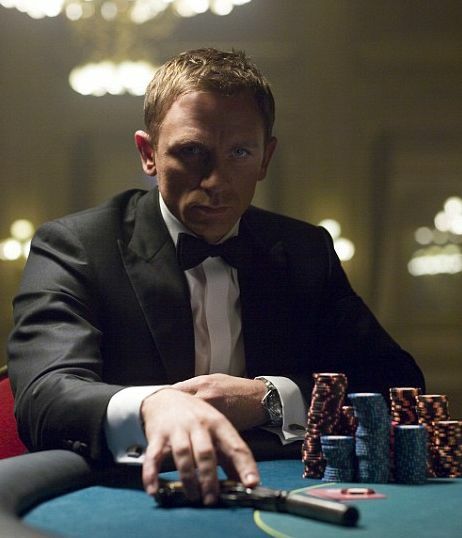 James Bond and Casinos go together like Champagne and Strawberries – the two are inextricably linked, and so it’s no surprise that we are often booked to bring our casio tables to James Bond theme parties. James Bond parties are a lot of fun, and they are a brilliant idea for milestone birthdays and anniversary parties, because most people dress in tuxedos and evening dresses, so there’s a real sense of occasion. These are just a few of the great ideas that can be used to make your James Bond party a huge success. Harlequin Fun Casino offer venue decoration and additional entertainment for all theme parties. Drop us an email today if you’re organising a James Bond theme party or you’re thinking about creating a similar theme. We’ve got all the props and decorations you need to transform your venue and make it look fantastic!